It’s been a while since I posted a video of Kaden reading. He turned 4 this month and I’ll try to take another video of him reading soon. The video I’m sharing below was taken 3 months ago when he was 3 years and 9 months old. 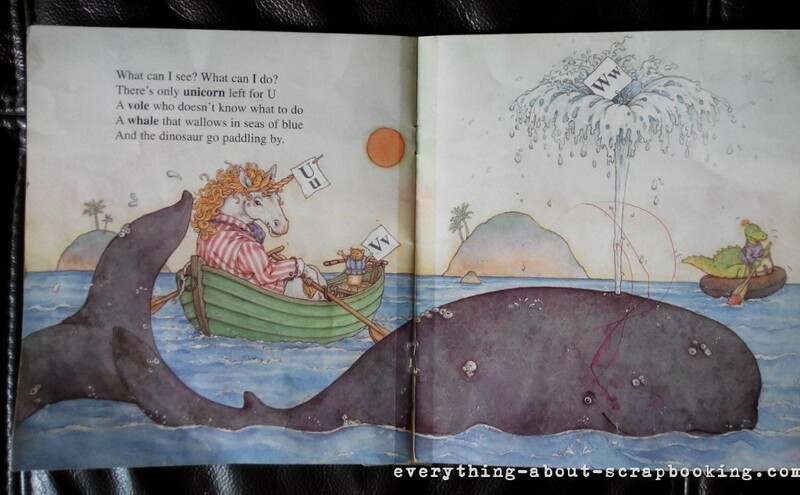 During that period, he enjoyed reading and would ask to read before his naps and at bedtime. I wish I had taken a clearer video but I didn’t manage to. This video is about 2 minutes long. The original video was slightly longer but I’ve edited out the initial part as he was fidgeting a bit too much. As you watch the video, there will be parts when Kaden’s voice is a little too soft and you probably can’t catch what he’s reading about. 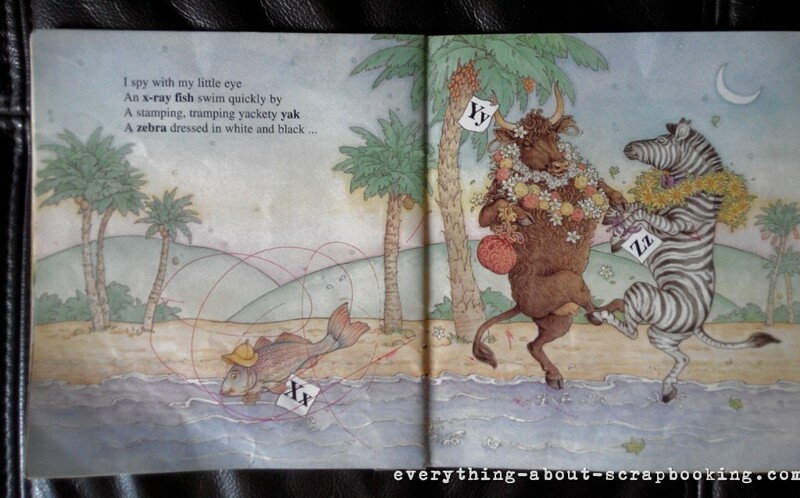 So I’m showing pages of the book that he’s been reading from, it’s called “I Spy ABC” by Vivian French and Sally Holmes. 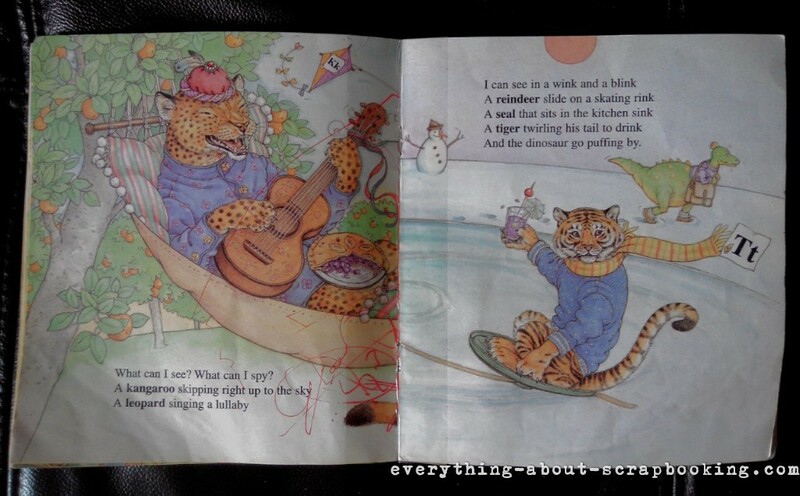 This is a book passed down from one of his older cousins, and there were some missing pages. The pages for letter O, P, Q, R and S were gone. You’ll see Kaden reading from letters K, L and skipped over to letter T and continued to letter Z. And here’s the video of Kaden reading. Please excuse him when he sounded too soft or unsure when he’s trying to sound out the words inside his head. For his 4th birthday, we bought him a new collection of books. That should keep him entertained for awhile. If you’ll like to teach your toddler or preschooler to read, you can check out Children Learning Reading system, which is the program I used to teach Kaden to read at home. You can also check out the earlier videos of Kaden reading at 2 years 9 months old, and him reading at 3 years old.